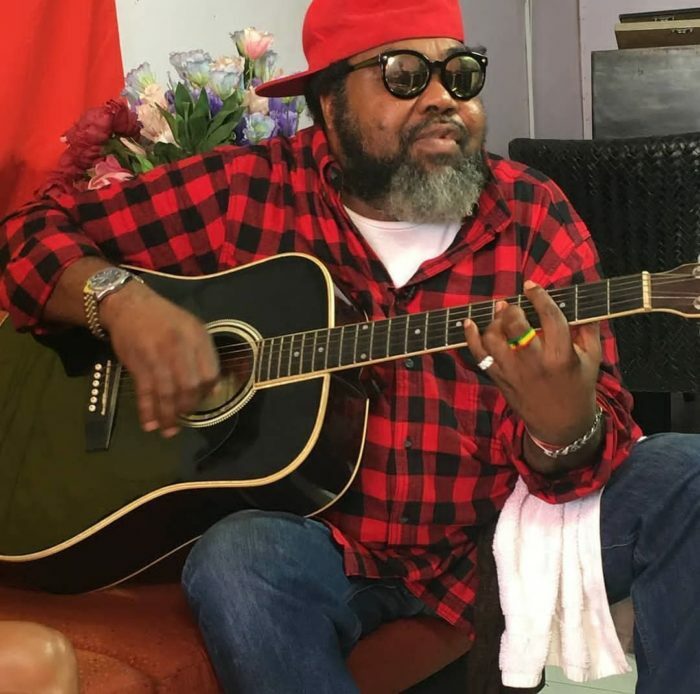 Family sources have announced that Late reggae maestro popularly known as Ras Kimono, will be buried on the 25th of August. The late musician died few weeks ago after a well attended 60th birthday celebration in Lagos. However, family sources also added that all other information about the burial will be communicated much later.